I love that Rehoboth is a very welcoming church with a lot of friendly, good-hearted people. I like the studies. Lizzi was born in Decatur, GA, but grew up in North Carolina, in Newnan, GA, and in Marianna, FL. She attended college at Chipola College in Marianna, then FSU in Tallahassee. Her career brought her back to the Atlanta area; she is a Web Developer at Lenz Marketing in Decatur. Lizzi first attended Rehoboth a year ago, in the summer of 2014; she joined the church in September, 2014. 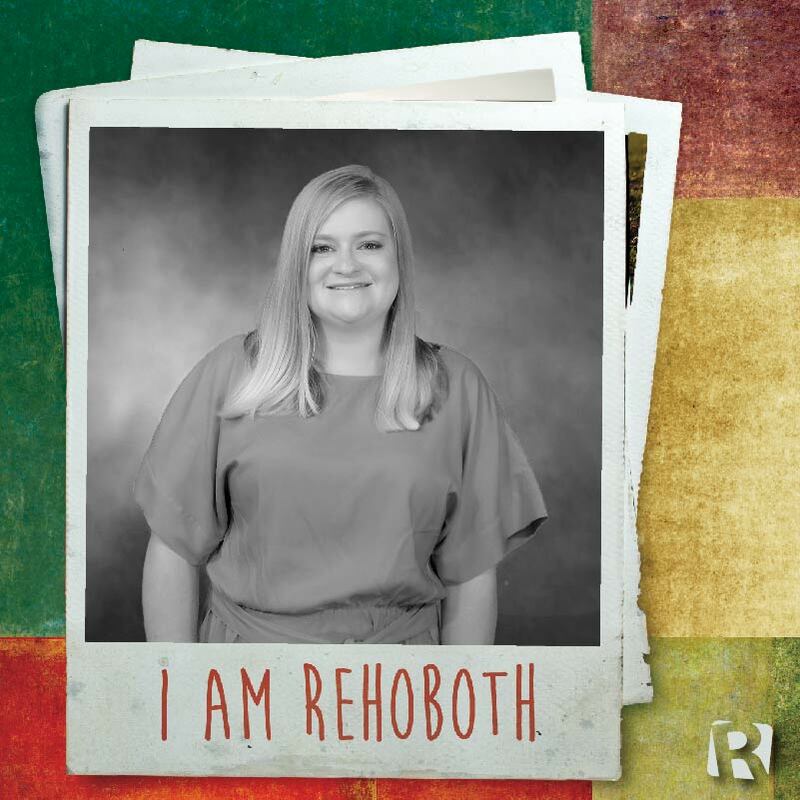 Lizzi is looking forward to going to a mission trip this August to work with one of Rehoboth’s partner churches in New York City.